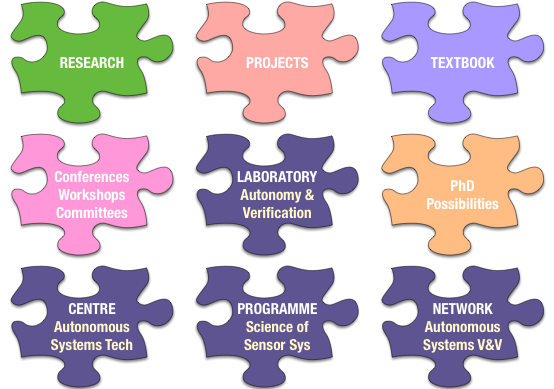 I hold a Royal Academy of Engineering Chair in Emerging Technologies in the Department of Computer Science of the University of Liverpool. 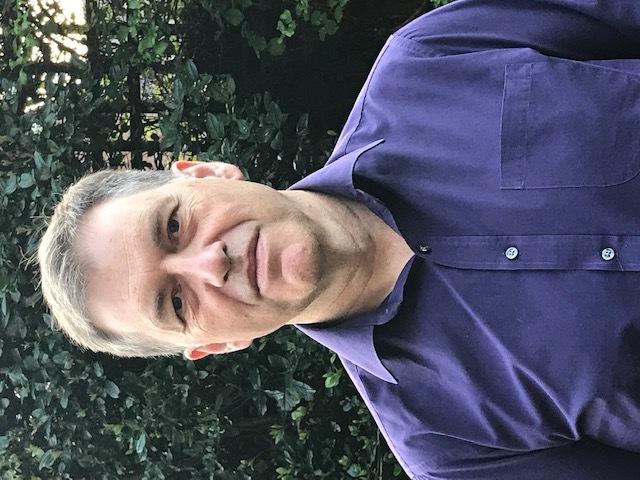 I am Director of the University's Centre for Autonomous Systems Technology lead the UK Network on the Verification & Validation of Autonomous Systems, am Fellow of both BCS and IET, and member of both the BSI AMT/10 committee on Robotics and the IEEE P7009 Standard for Fail-Safe Design of Autonomous Systems. Recently published article: "On Proactive, Transparent, and Verifiable Ethical Reasoning for Robots"
Recently published article: "Formal Verification of Autonomous Vehicle Platoons"
Recently published article: "Making Sense of the World"
Recently published article: "Probabilistic Model Checking of Robots Deployed in Extreme Environments"